What can be said as the greatest celebration in movie area all over the world? Oscar Awards is well deserved as the biggest part of the year where you can see super stars getting together, celebrating this important day. And a few days later, the 84th Academy Awards will roll out and awesome movies, movie music, actors, actress and so on will be picked up. Have you ever thought about enjoying all the fantastic Oscar movies at home? But how can you watch them with no obstacles such as movie video format incompatibility, movie download blockade, etc.? You I will show you below how to watch whatever movies smoothly. First, you may need to get the movie resources prepared before watching. You may either buy a movie Blu-ray or DVD disc or you can sing some movies online for download. To enjoy Blu-ray or DVD movie on common video players, you can use a Blu-ray Ripper which can rip both Blu-ray and DVD disc to any video formats. To enjoy online movies on media players, you should first download movie and then convert video to the format that is compatible with your players. The above mentioned are the solutions for watching any Oscar movies. 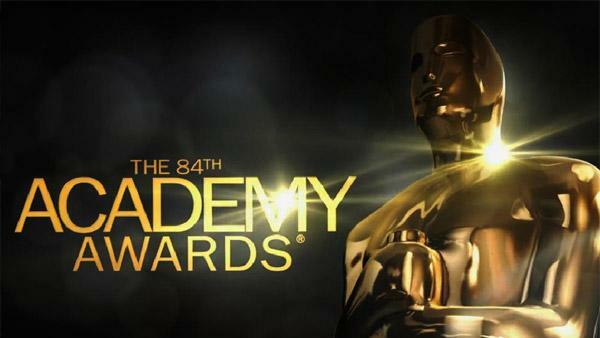 There will be Nominees for the 84th Academy Awards and you just have to wait for the winners coming out.